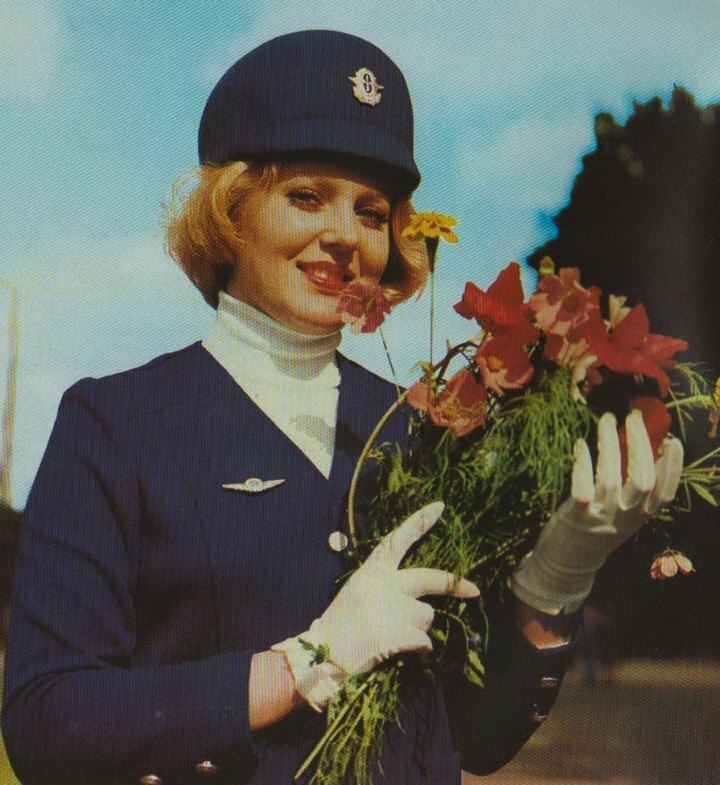 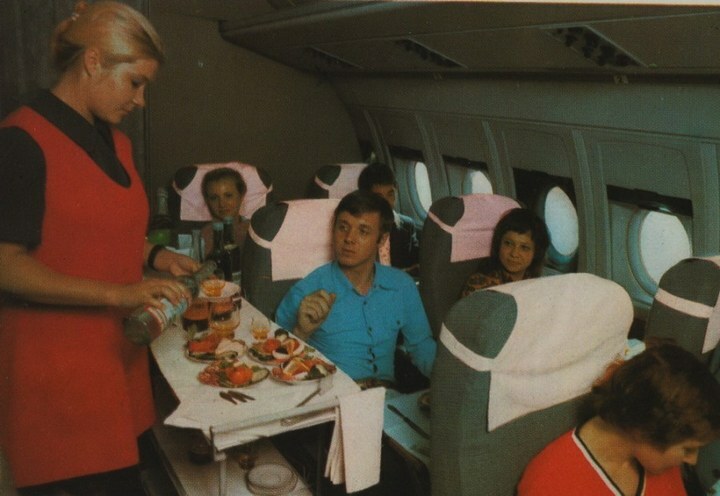 In 1976, Aeroflot was the first airline in the world to carry more than 100 million passengers in a year. 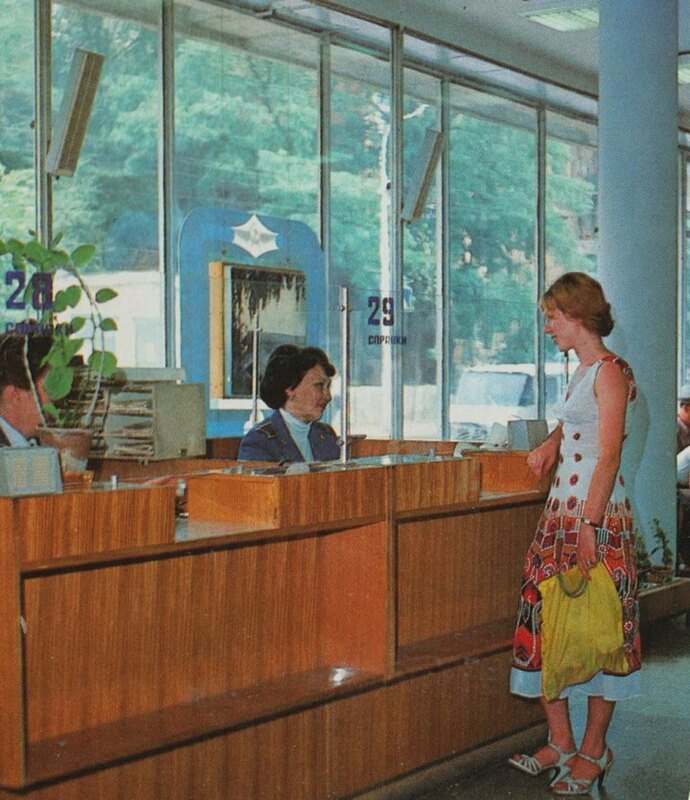 By the end of the 1980s, that figure increased to 130 million. 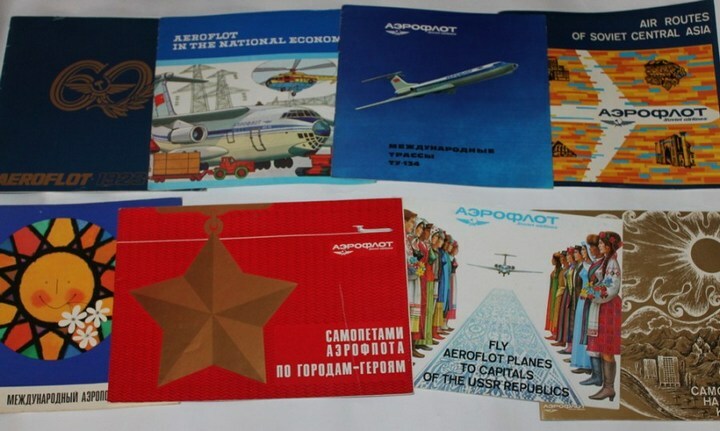 Generally, Aeroflot was serving the local lines, but also worldwide flights. 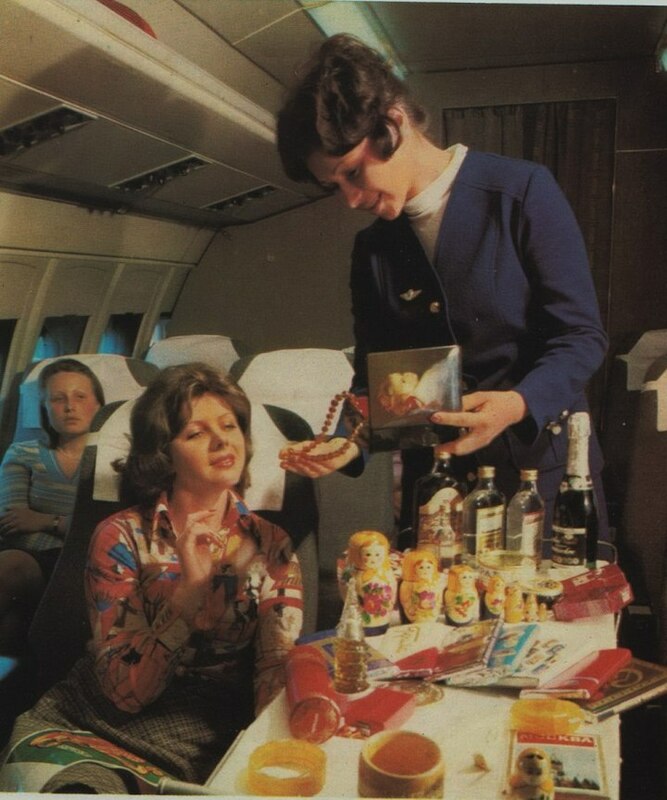 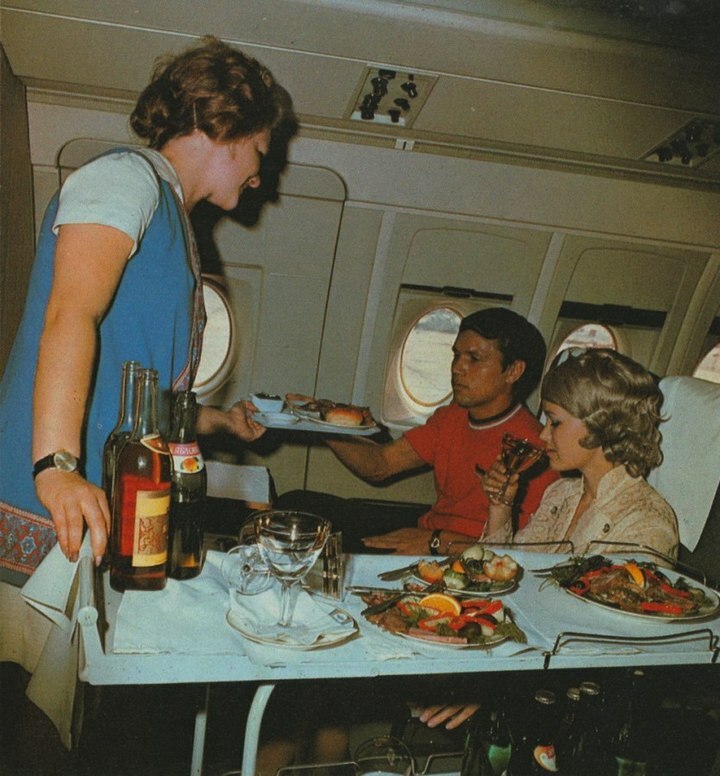 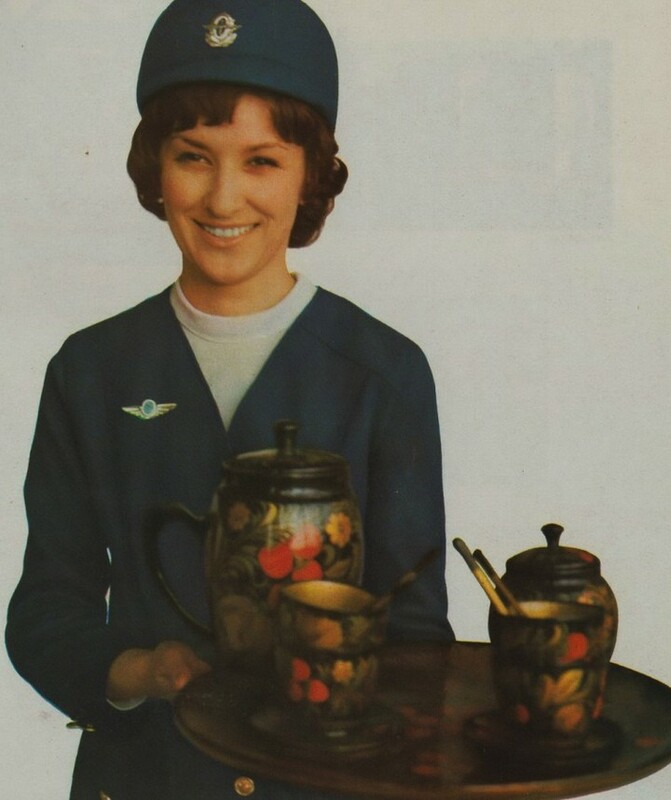 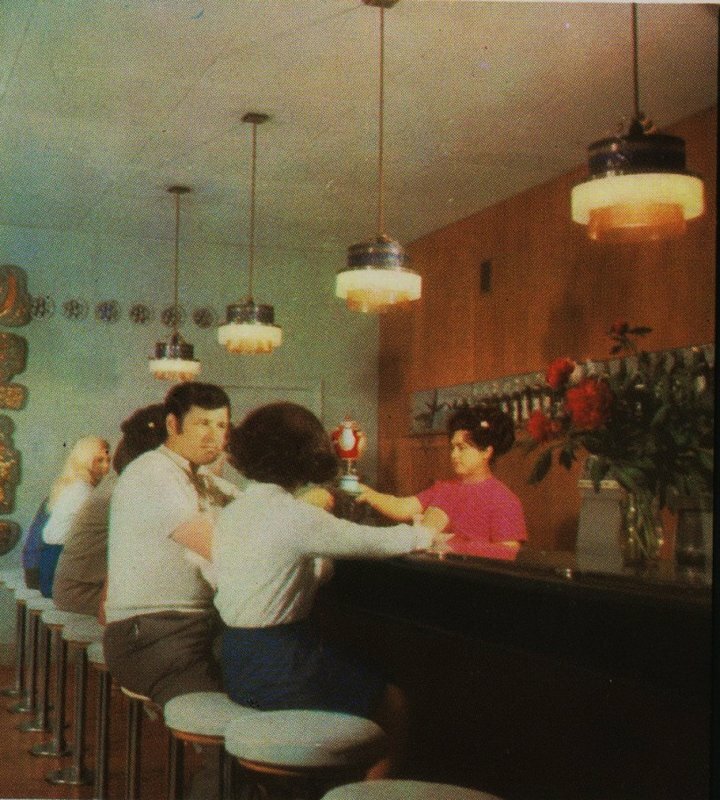 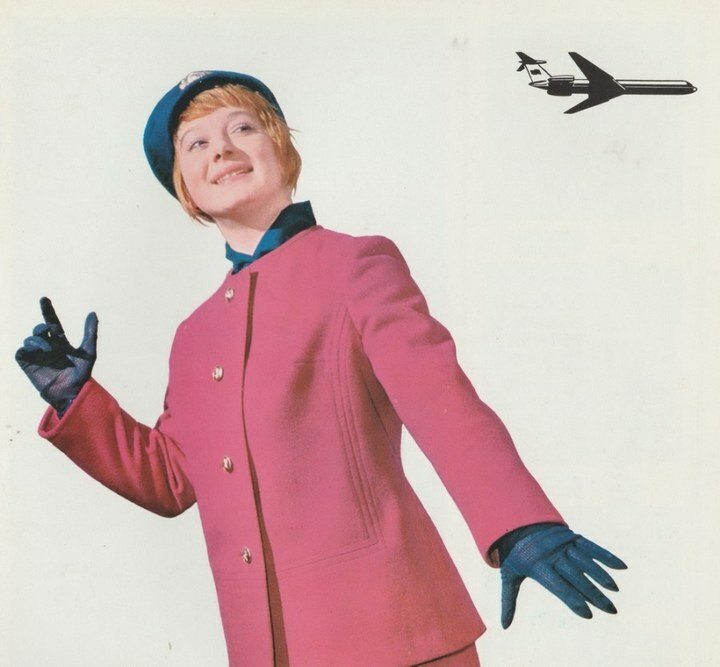 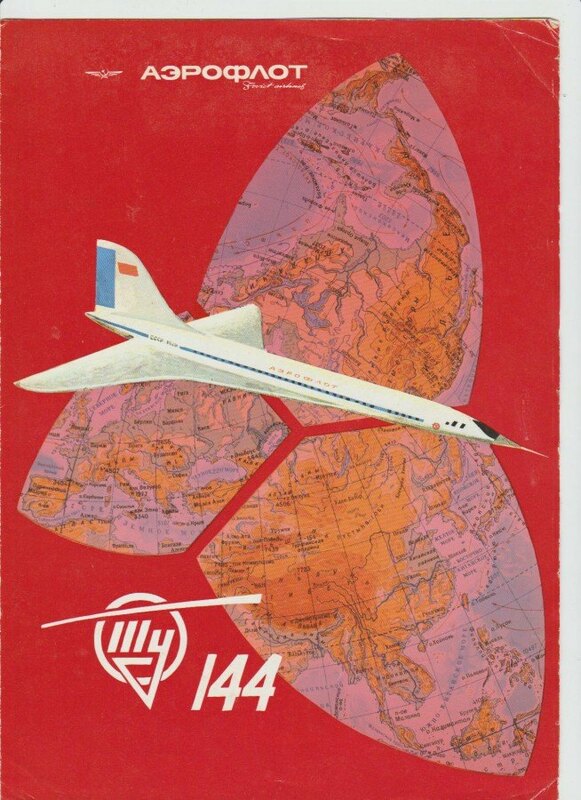 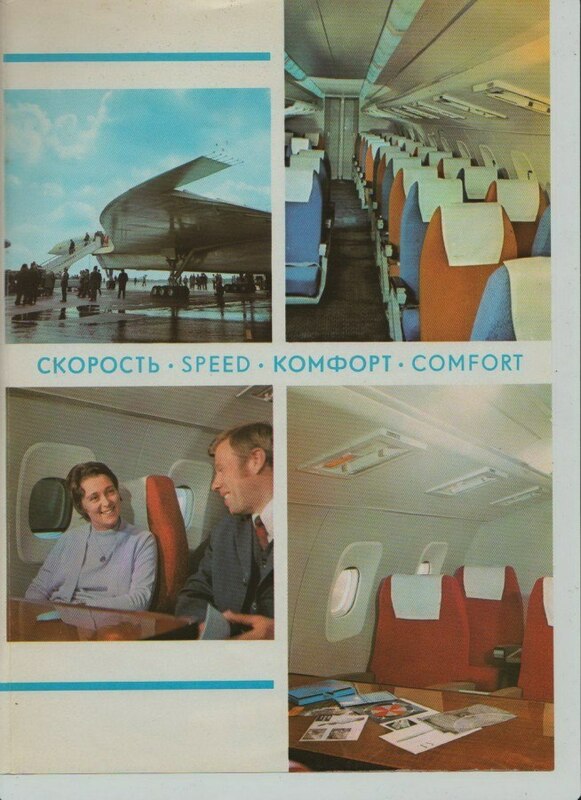 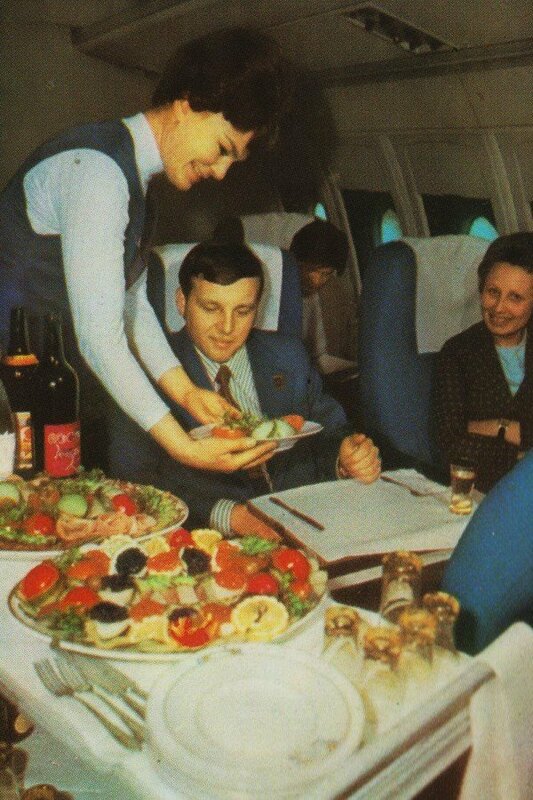 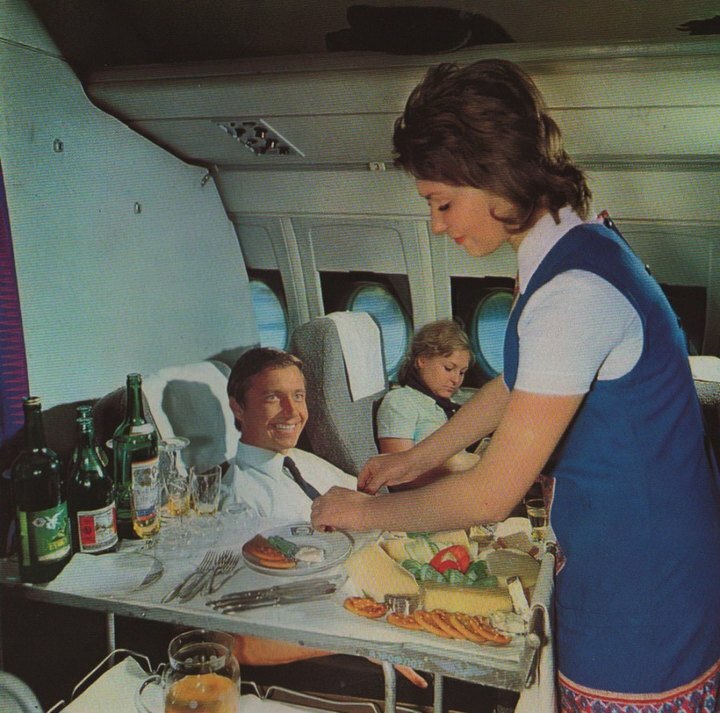 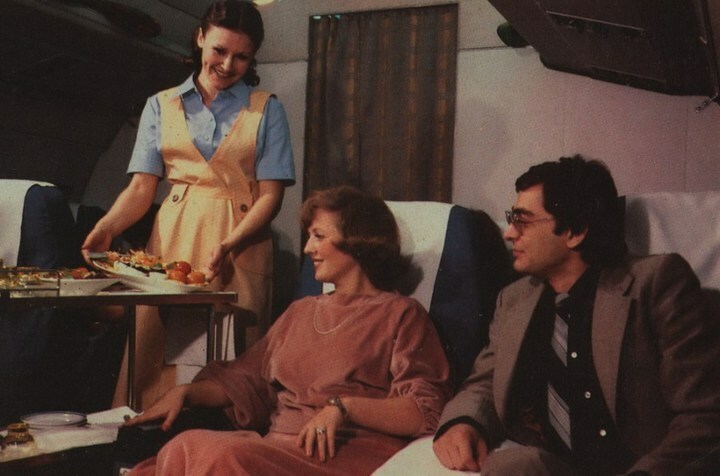 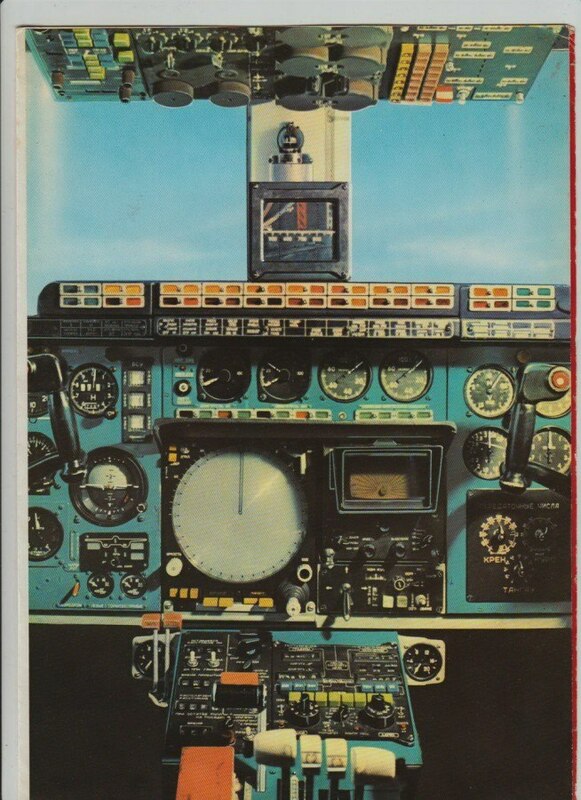 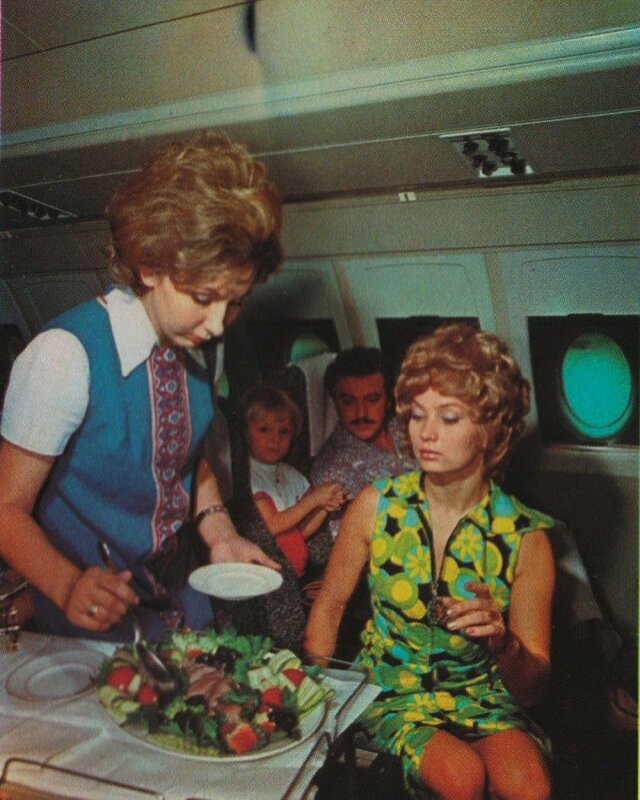 From the looks of these promotional posters, passengers had all the high-flying fun in the USSR, not to mention being served gourmet food with the silverware.